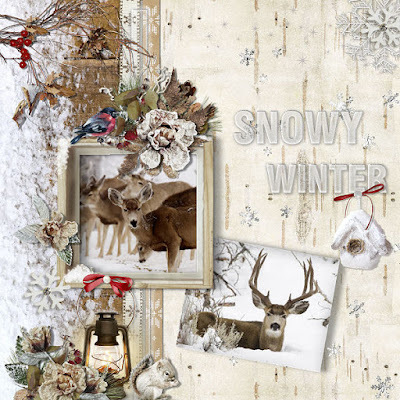 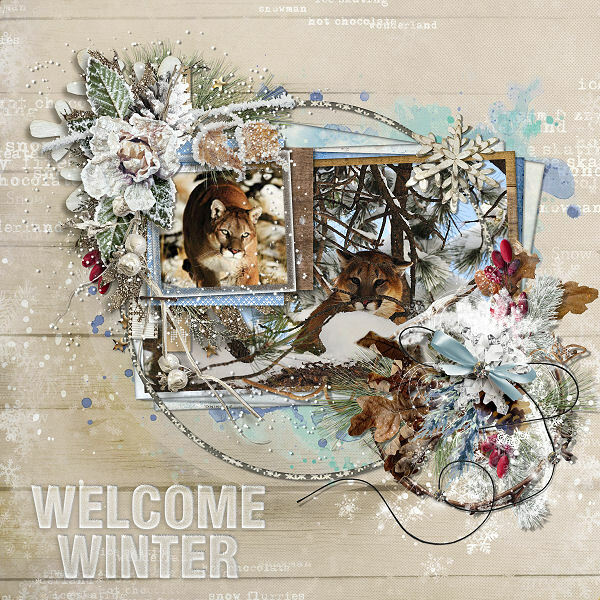 Raspberry Road has a new kit out called Welcome Winter and it is stunning! So many choices, the colors and elements have such an Earthy feel that you will love it! 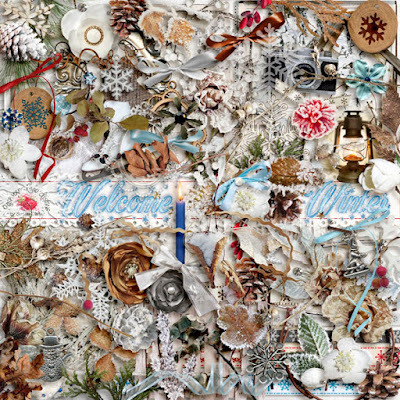 There's a freebie of course too!